If you or someone you know cannot get to church perhaps church could come to you/them? 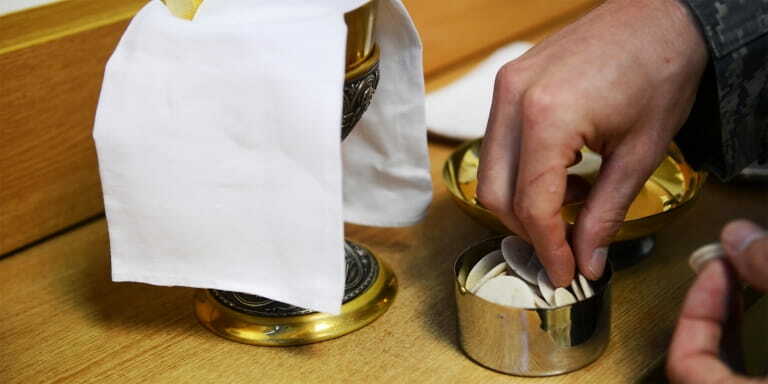 Members of the Pastoral Team take communion to the sick and housebound usually once a month at an agreed mutually convenient time. Please contact the Pastoral Team.